After a damning report that suggested Austin police officers used force in traffic stops at alarming rates, the department is defending its data-collection – sort of. An analysis of the department's use of force last month by Scott Henson on his criminal justice blog Grits for Breakfast found the department used force that caused injury 921 times in 2018 — a rate of 77 times per 10,000 traffic stops, which dwarfed other, large metropolitan departments in Texas. Fourteen recommendations in the Texas House County Affairs Committee's recent report to lawmakers – including calls for them to increase police officer training for de-escalation and mental health awareness, to back jail-to-treatment diversion programs, and eliminate consent searches during stops – will be the foundation for the Sandra Bland Act. 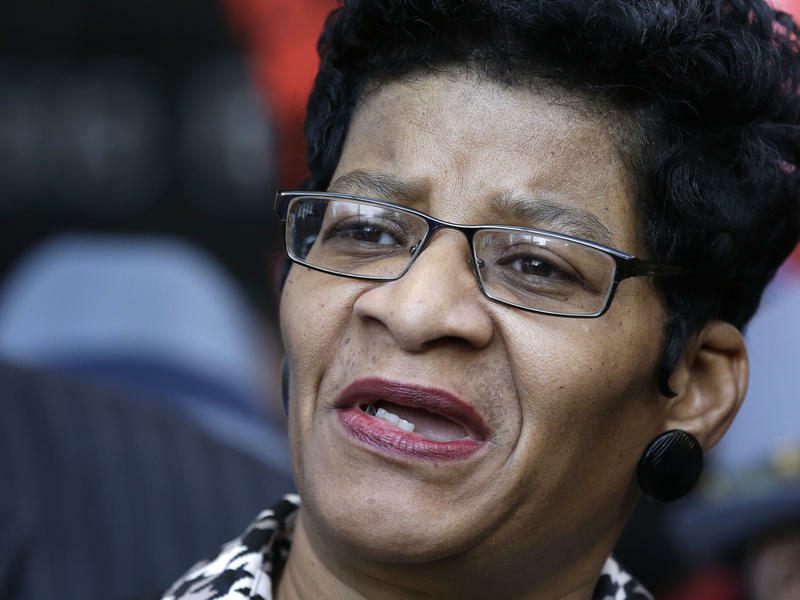 From the Texas Tribune: The family of Sandra Bland — who died last year in a Waller County Jail cell — has reached a settlement with Texas officials in a wrongful death lawsuit, a lawyer for the family said Thursday. From the Texas Tribune: Former Texas Department of Public Safety Trooper Brian Encinia walked solemnly before a state district court judge Tuesday afternoon, and a few minutes later was out the door after pleading not guilty to a perjury charge stemming from his arrest of Sandra Bland last year. Waller County grand jurors indicted Department of Public Safety trooper Brian Encinia on a single charge of perjury Wednesday because they did not believe he was telling the truth about his actions during the arrest of Sandra Bland, special prosecutor Darrell Jordan confirmed. The charge against the lawman stems from the trooper's statement at the time of her arrest on July 10 about why he felt he needed to pull her out of her own vehicle, Jordan told The Texas Tribune. In a highly anticipated decision earlier this week, the grand jury refused to issue any indictments related to the death of Sandra Bland. Sandra Bland, a 28-year-old black woman, was arrested and charged with assaulting a public servant on July 10 in Prairie View, Texas. She had allegedly failed to use her turn signal while changing lanes and was pulled over. After her arrest, she went through intake and was booked into Waller County jail. Three days later she was found dead in her jail cell. A Texas grand jury on Monday declined to indict anyone in connection with the July arrest and subsequent death of Sandra Bland. Bland, 28, was pulled over by police in Waller County, Texas, in July for failing to signal a lane change. A confrontation between Bland and the officers followed. She was arrested and taken to the county jail, where three days later she was found dead in her cell. A female inmate in the Travis County Correctional Complex has died after being found unresponsive Monday in the shower. Investigators announced the death this morning. Autopsy results are pending, but investigators found no evidence of foul play. No cause of death was immediately released for 40-year-old Athena Covarrubias. Roger Wade of the Travis County Sheriff’s Department says that officials aren’t ready to speak on what the cause of death might be, but suicide is still being considered among other possibilities. “There’s a list of possibilities, but detectives aren’t ready to pin it down to one thing until the [medical examiner]’s office makes a ruling,” Wade says.